Navy corpsmen (hospital corpsman--HM) are enlisted personnel providing routine medical services, first aid and supporting medical and dental officers at Navy and Marine facilities. Navy corpsmen are also the Marine combat unit "medics." 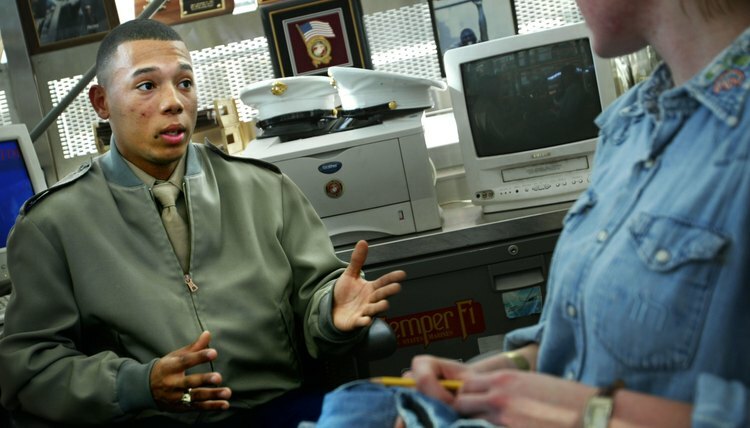 Becoming a Navy corpsman requires enlistment into the U.S. Navy. Candidates must pass Navy entrance exams, physicals and background checks. They must score well enough on the written (Armed Services Vocational Aptitude Battery or ASVAB) exams to meet skills requirements for the HM rating. An ASVAB score for General Science, Math and Verbal skills must be greater than 145. 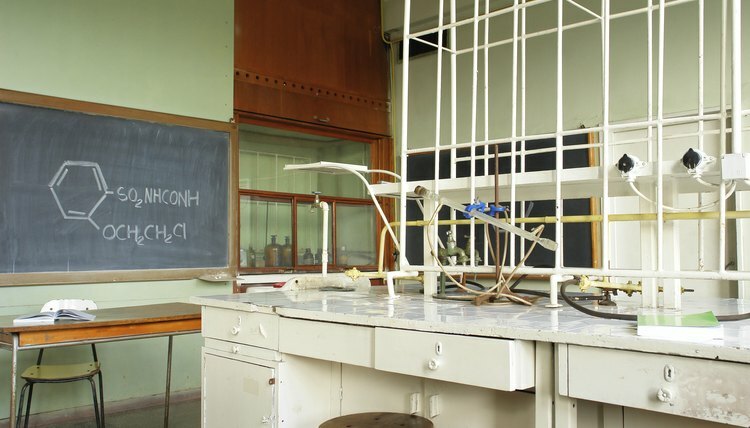 Prior courses in Chemistry, Anatomy and High School reading proficiency are helpful. Full details of enlisted recruitment standards are linked below. A U.S. citizen between 17 and 34 years old, with a high school diploma or G.E.D. is a likely candidate. Your recruiter can work out other details and arrange the ASVAB tests. Currently, the corpsman (HM) rating does not require a security clearance. However, recruit screening includes a legal, drug and alcohol checks. 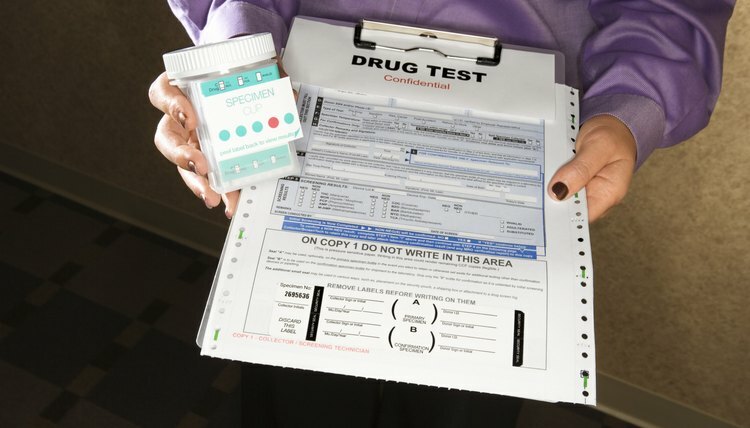 Physical screening includes drug testing, pre-existing physical condition evaluation and general health examination. The incoming maximum weight by height is the range covered by: Height: 60-inch--maximum male weight: 142 pounds; maximum female weight: 142 pounds; through height: 78-inch--maximum male weight 231 pounds and maximum female weight 199 pounds. Specialized corpsmen, such as those serving with Marine Recon Forces or Navy Seals have to meet physical and other requirements of the units the corpsman will support. These specialized units have higher physical standards than basic Navy enlisted requirements. Search under the combat unit requirements to decide if this course is of interest. While corpsman training does not assume a specific level of science background, taking courses in preparation for the medical specialty that interests you can help in your career. Chemistry, physics and biology courses will make a solid background before becoming a corpsman. Before launching a medical career, have a realistic understanding of your "squeamishness." Medicine involves blood and human contact, be sure this is for you before choosing to enlist as a corpsman. Donahue, Christopher. "How to Become a Navy Corpsman." , https://careertrend.com/how-6186749-do-become-navy-corpsman-.html. 05 July 2017.